People being people, many of us use the same passwords for many of our online accounts. Many security experts recommend different codes for each one, from online bank accounts, social media, and email addresses. Although this is the ideal, it’s hard to execute in practice. This can result rabbit hole processes or resetting passwords to even just giving up and recreating new online profiles. 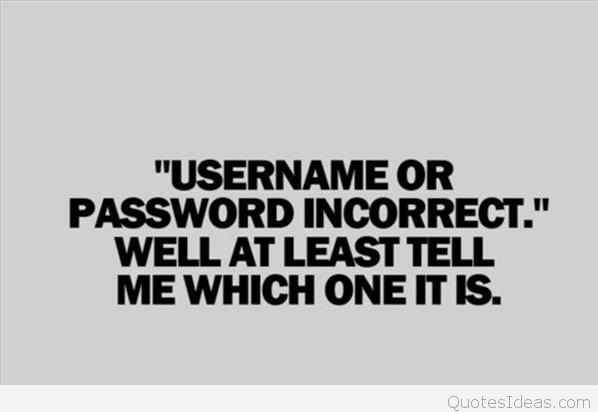 It’s annoying, it’s stressful, and something I call “death by password”. Here’s a method I recommend to create strong unique passwords for each of your online accounts, and keep them memorable so you don’t have to write any of them down. The method involves creating a base password and then adding something different to the end of it depending upon the individual account. Firstly, create a base password that includes at least one upper-case, lower-case, number, and symbol, and ensure it totals at least 8 characters in length. This is important in order to cover all the bases that many online companies are requiring. You can start with a memorable word or series of letters you’ll remember. 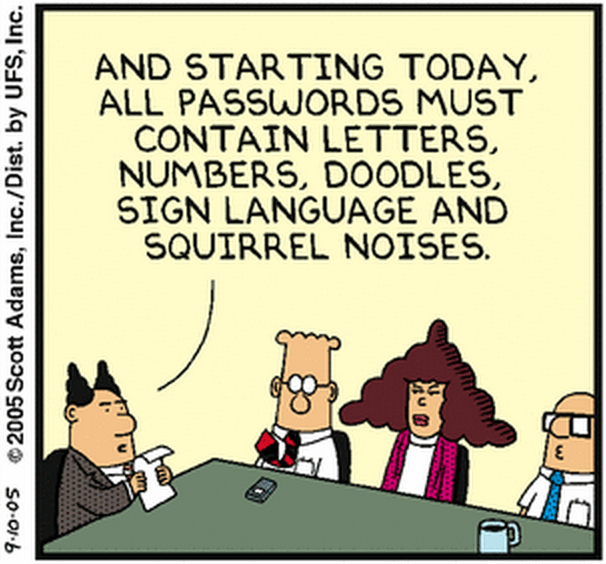 For our example we’ll use the word “password”. Don’t actually use this one in real life! Now, we’ll modify it to include the requirements mentioned above. To help keep it memorable, it’s most typical for people to capitalize the first letter. Most vowels can be changed to a similar-looking number or symbol. Putting our word “password” through the above changes, we get something complex yet memorable so long as we understand our method. For example, with our Facebook account we would add ‘F8’ to the base; ‘F’ for Facebook and ‘8’ because Facebook is 8 characters long. With our name@gmail.com email we would add ‘G5’; ‘G’ for Gmail and ‘5’ because Gmail is 5 characters long. Not using the same password for everything eliminates the requirement to frantically hunt down and reset all your online accounts when yours is one of millions of eBay accounts that get hacked. 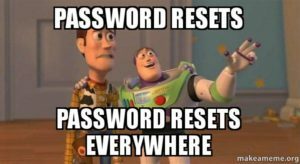 This is just one recommended solution, and there may be some cases where it may not work 100% (for example, with accounts that DON’T want symbols or that require you to change your password periodically), but it’s one method that can help assist in securing your online accounts in a way that you can remember. 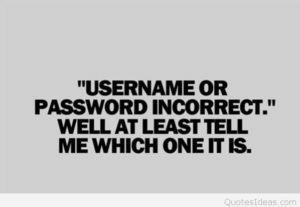 The Pitch – Need Help With a Password? 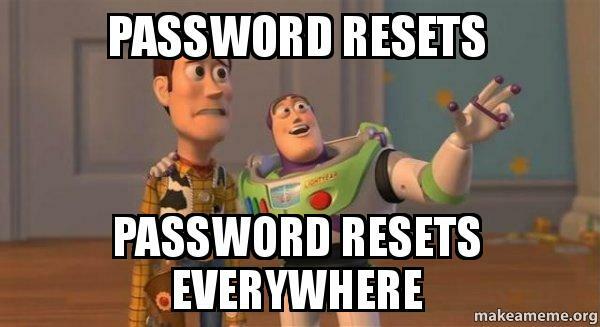 If you need help resetting an unknown or forgotten password, BRETT-TEK can help. Whether it’s an online social media profile or a local Windows user account, we can help get you back into it. Contact us to setup an appointment today!